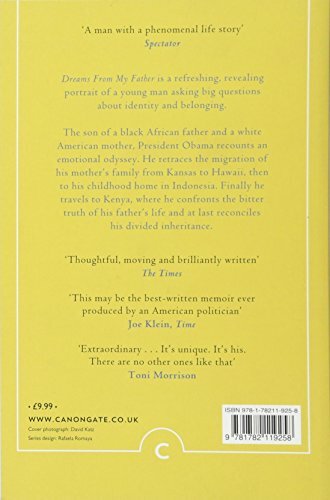 An international bestseller which has sold over a million copies in the UK, Dreams From My Father is a refreshing, revealing portrait of a young man asking big questions about identity and belonging. 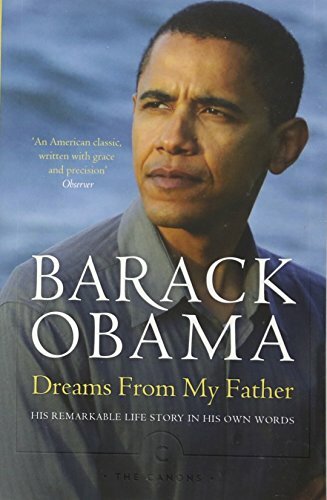 The son of a black African father and a white American mother, President Obama recounts an emotional odyssey, retracing the migration of his mother's family from Kansas to Hawaii, then to his childhood home in Indonesia. Finally he travels to Kenya, where he confronts the bitter truth of his father's life and at last reconciles his divided inheritance.